The Aquafine brush range has been engineered to offer the best selection of brushes in the market for fine-art students at the most competitive price. Traditionally limited to Artists' quality brushes, high quality natural hairs have been added to these flagship ranges to offer experienced artists the ultimate experience. 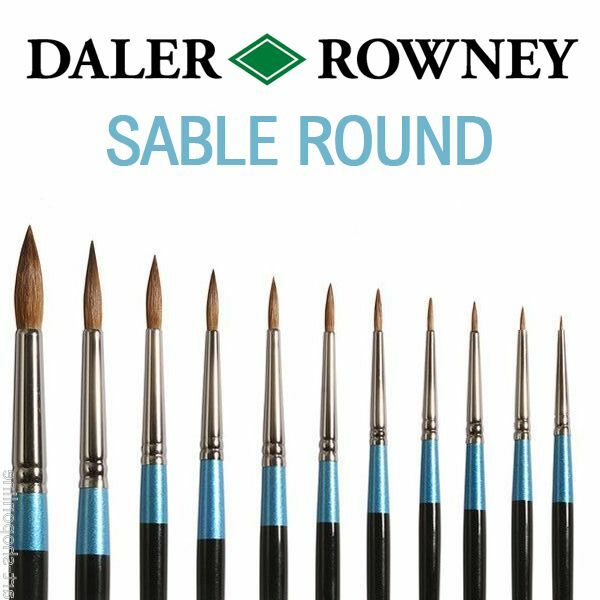 The new Aquafine range also supports a wider range of applications by adding a line of pure sable brushes, making these Artist quality brushes affordable for students.